 Responder Ventures, LLC is a venture capital firm formed by first responders to identify, invest in, and manage a portfolio of technology companies that provide innovative products and solutions to the public safety sector. We believe first responders are underserved, and technology is vital to the solution. Therefore, our mandate is simple; identify and enable the top entrepreneurs and mission critical technology to better serve public safety. Responder invests in disruptive technology, innovative companies and passionate individuals. 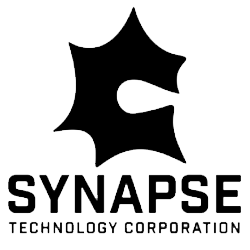 We search for opportunities where we can leverage our unique expertise and network to help promising entrepreneurs and technology realize full potential. Responder Ventures was started by a career first responders that saw first hand the need for innovation in the space. Our investment decisions are driven by an personal experience in the field. Responder invests in technology that makes a difference. Ensuring our communities have the resources and solutions needed to be prepare for the unexpected. Getting first responders the tools they need to effectively address any challenge. Making sure above all else, those that sacrifice to keep our communities safe, stay safe themselves. 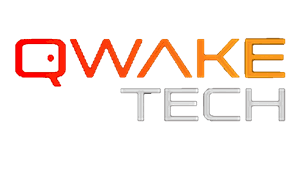 We focus on investing in technologies that are market, or near market, ready. 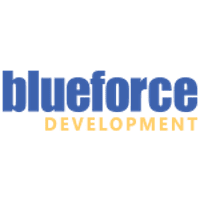 Our diligence process is largely focused on direct feedback from end users. Responder Venture's value add is primarily focused on providing commercial opportunities to help products scale throughout the public safety market. The ability to meet increased demand, both production and operations. We support solutions that solve big problems using proven technology first responders want to use. We look for clear validation from the end user that it's a problem that needs to be solved. We prioritize products that were built specifically for first responders, with active first responder feedback. Products that do not require operators to change their best practises or interfere with mission critical. We work with entrepreneurs that are passionate about making a positive difference for our communities and for first responders. Culture is a huge component of the industry. We look for entrepreneurs that are willing to learn and adapt to meet the industries unique demands. An understanding of importance of building mission critical technology. Caring about the mission to help first responders stay safe and be more effective on the job. EXPERIENCE our portfolio first hand. Join us for our next event near you.